Social Enterprise Business Centre (SEBC) compiles and publishes the Social Enterprise Directory (SE Directory) every year since 2007. 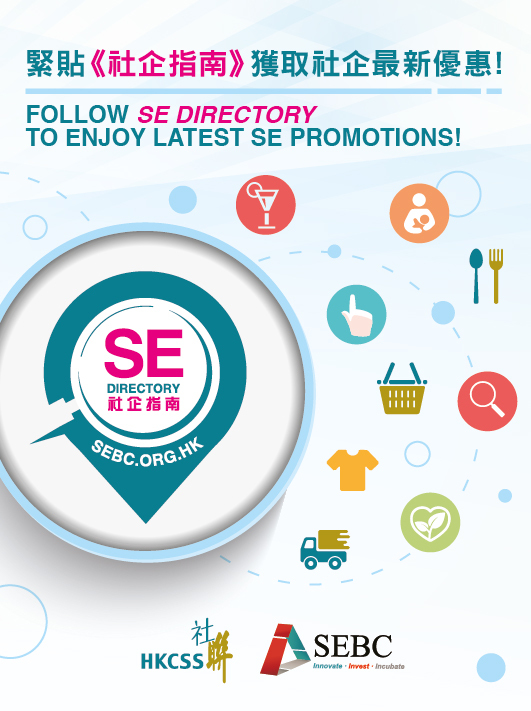 The SE Directory booklet as well as its derivatives, the mobile application (iOS: https://goo.gl/h1S9tC & Android: https://goo.gl/htHiHr) and the online search engine (this website), enables public access to social enterprise information in Hong Kong. 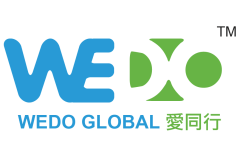 SE Directory is recognized and supported by the HKSAR Government and has long been serving as an important reference material for advocating responsible consumption across government departments, public organizations, NGOs, SEs as well as corporations. SEBC strives to build a systematic social enterprise searching platform, and promote it to all sectors in order to enhance the publicity of social enterprises in Hong Kong. To this date, over 10,000 booklets have been issued, and the search engine and the mobile application have seen extensive use of more than 840,000 views and 4,700 downloads respectively. Based on the information inputted, the system promptly retrieves information of the related SEs. Are you an eligible enterprise that would like to be listed in SE Directory? Visit the Download page to access application forms and other related information. Showing 601 - 610 of 645 records in the database. Women Co-op concern grassroot social problem and aim to bring social caring to school life. Women Healthy Living Workers Co-operative Society Ltd.
As a pioneer of for senior employment in Hong Kong, Gingko House shows its creativity by setting up a band consists elderly members named Wonderful Band in 2012. The band offers lots of performing chances for the elderly and leads a come back of the folk songs culture in Hong Kong. 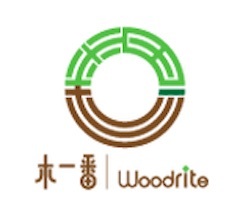 WOODRITE is a social enterprise established in 2013 with the aim to promote sustainable developmentUpon deducting mandatory operational expenses, all the remaining funds will be donated to support Hong Kong’s environmental protection. .
OPUS is a newly established company in 2016. 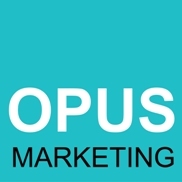 We are a group of young and energetic, but with more than 8 years of marketing experience members. 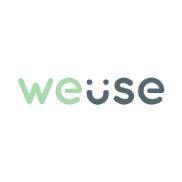 We cooperate with customers of different industries, provide service beyond their expectation and deliver better results.